Merseyside has been issued a severe weather warning for fog, which is expected to last all morning. The warning is in place until 6am to 12pm Saturday and warns of difficult journeys taking longer than usual and possible disruption to air travel. The Met Office expect that areas of fog, including some dense patches, will persist through much of this morning. 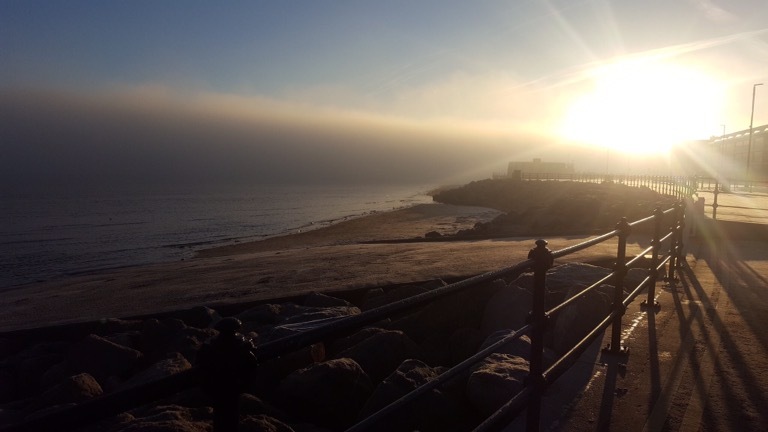 They said: “Fog, with visibility less than 100 metres in places, will only slowly lift today, likely lingering through much of the morning or into this afternoon. “Even when the densest fog lifts conditions are likely to remain misty”.